BLOOMINGTON, Minn.–(BUSINESS WIRE)–ReSound, a technology leader in hearing aid solutions, announced that the company has been named a 2015 CES Innovation Awards Honoree in the Accessible Technologies category by CES – the International Consumer Electronics Show – for ReSound ENZO. Products chosen as CES Innovation Honorees have been evaluated on their engineering, aesthetic and design qualities, intended function and user value, how the design and innovation of the product directly compares to other products in the marketplace. Products entered in this prestigious program have been judged by a preeminent panel of independent industrial designers, independent engineers and members of the trade media to honor outstanding design and engineering in cutting edge consumer electronics products across 28 product categories. 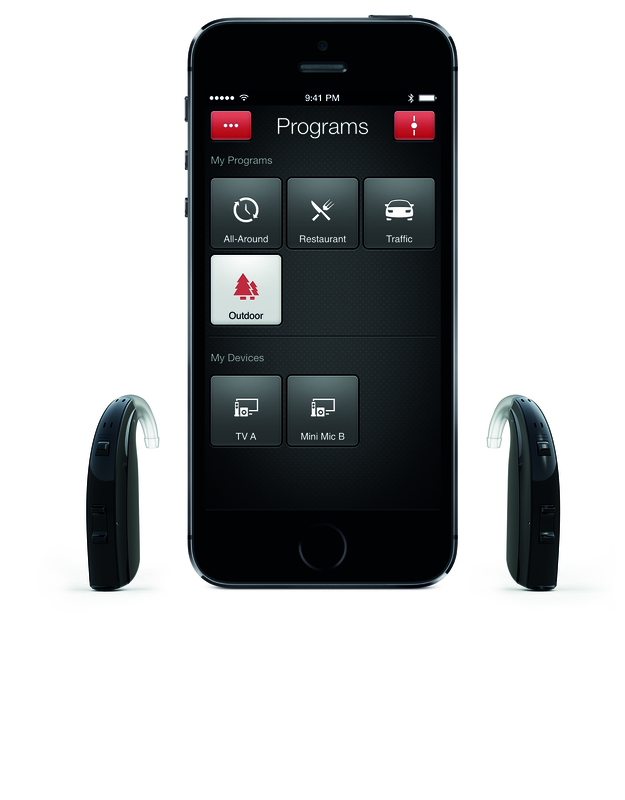 “ReSound ENZO is the smartest hearing aid available for the millions of individuals worldwide who suffer from severe-to-profound hearing loss. Advancements in audio technology should not be limited to new headphones and speakers. ReSound ENZO is a true revolution to those with severe-to-profound hearing loss, helping them to rediscover hearing. We develop all of our hearing solutions to imitate the function of the natural ear. ReSound ENZO lets wearers forget their hearing loss and enables them to once again live a rich, active and fulfilling life,” Anders Hedegaard, CEO of GN ReSound, said.